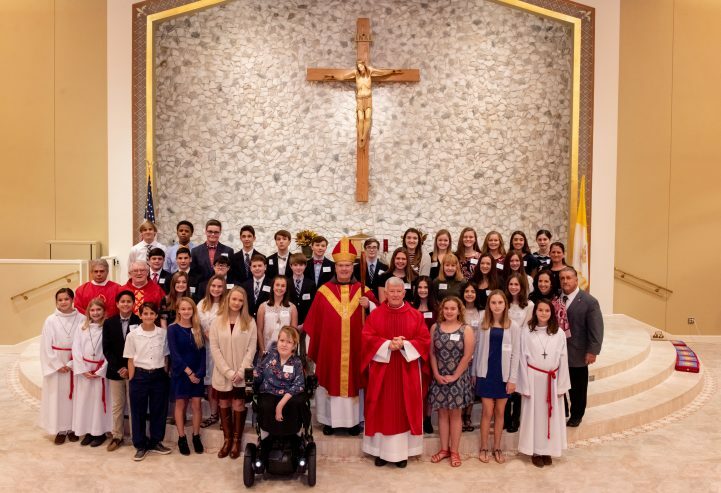 Please continue to pray for these young people as they continue on their Journey of Faith. Come and see why… Our Kids Make a Difference! Explore and grow your faith through religious education programs and spiritual processes offered at our parish. 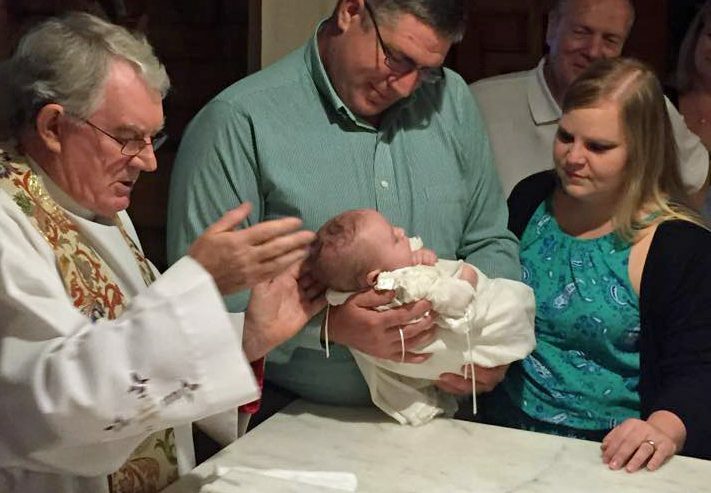 Find an exciting way to participate in your parish. 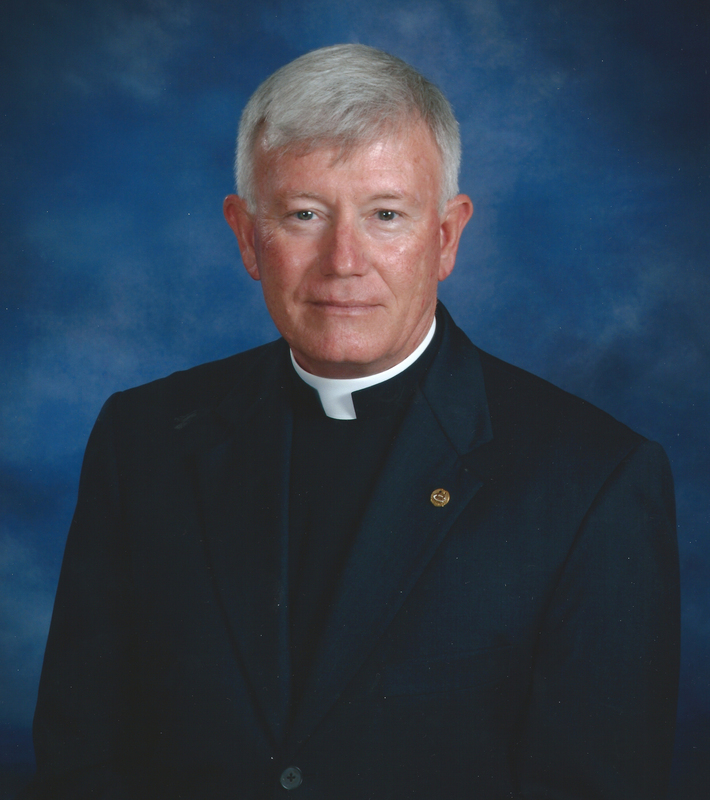 WELCOME TO ST. PETER THE APOSTLE PARISH! St. Peter the Apostle Catholic Parish and School, part of the Catholic Diocese of Savannah, are located on Wilmington Island on the east side of the City of Savannah, Georgia’s colonial capital. We are a Stewardship parish, living out God’s call to share the gifts of Time, Talent, and Treasure. Our discipleship is based on the 4 pillars of Hospitality, Prayer, Formation, and Service. Many of our 800 parish families have made commitments to Stewardship in our parish, and show their dedication through participating in the various activities and ministries offered by our parish and school. Many have also made financial commitments to the parish, understanding that whatever gifts we have received, we make the best use of them when we put them at the service of others. In this, we have committed to live our faith and show our gratitude to God. I thank you for visiting our website. If I, or any one of our staff, can be of assistance to you, please feel free to call us or send an email. Please use our website to find out more about our school and the many parish ministries we offer. If you are church “searching,” we would be happy to welcome you to become a part of St. Peter the Apostle Parish, a vibrant faith-filled community. 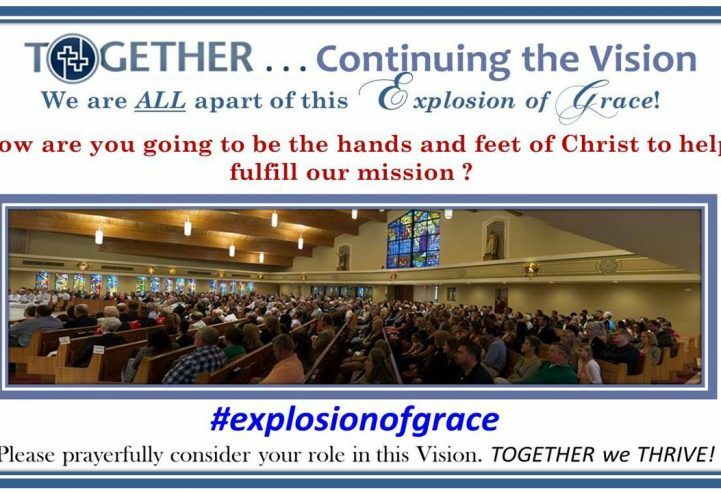 TOGETHER we are “Continuing the Vision” as we continue to grow at St. Peter the Apostle. 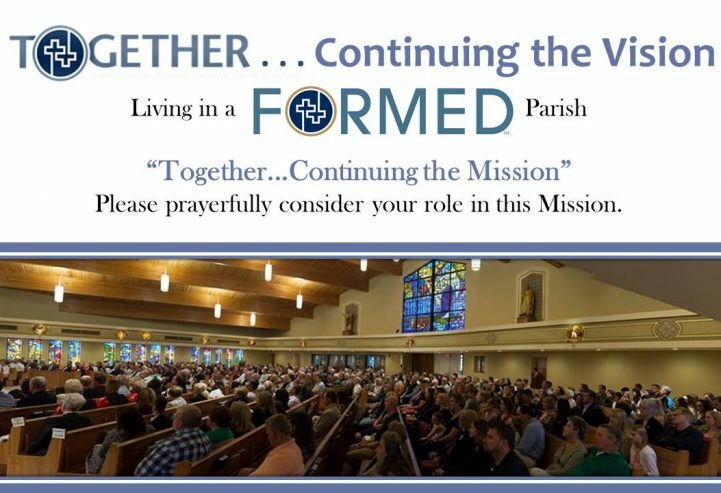 We are proud to announce that we are a FORMED Parish! Click the image below to learn more about this revolutionary new movement! 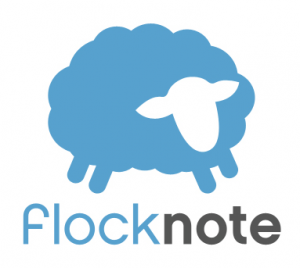 Please consider “Joining our Flock” and “Liking” us on Facebook!! Simply click the sheep below to join our email list, or Find Us on Facebook below. VIRTUS TRAINING is required for any adult over the age of 18 who wishes to volunteer with our youth in any capacity. 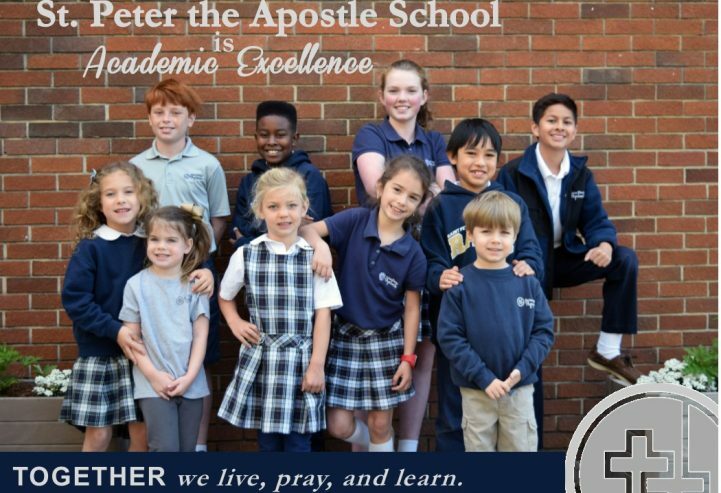 Volunteer opportunities include teaching CCD or volunteering with any youth ministry, working with the St. Peter the Apostle school students in areas such as reading to a class, the lunchroom, coaching, chaperoning for a field trip and any other school events. Please call the parish office for information on Virtus training classes.